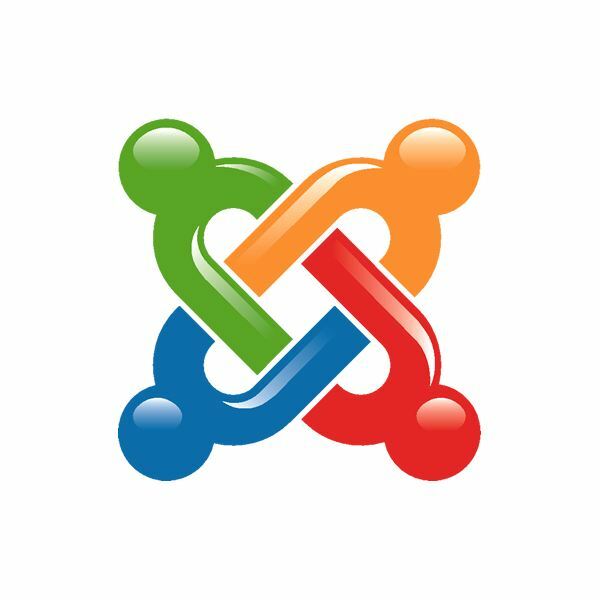 If you're using Joomla as your website's content management system, you might have wondered what kinds of calendar plug ins – or extensions – are out there. Because Joomla is open source, there are literally hundreds of available calendars and datebooks that are available for download. But which one is right for you? This article will discuss a few of the top calendar modules that are out there from extremely simple to very advanced, and those that offer different levels of customization, as well as those that work with Google Calendar. SimpleCalendar is a very, very basic calendar module that is straightforward and easy to use. It has both a front and back-end editing panel, and a module that will show the next calendar entries. It is geared at small and medium sized sports or leisure clubs and associations. It is under constant development and improvement by the author who accepts suggestions about new features and improvements that could be made. Compatible with Joomla 1.5 and is filed under a non-commercial license. 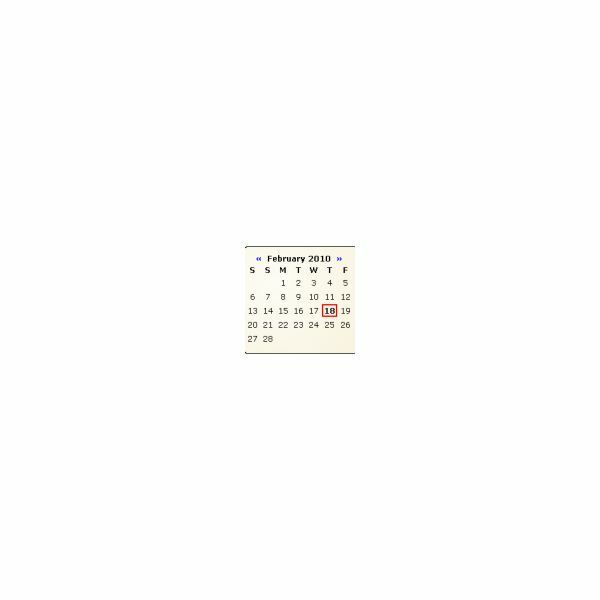 If you're just looking for something to spruce up the aesthetics of your website or blog, Minicalendar will show a simple, straightforward little calendar in any module position. 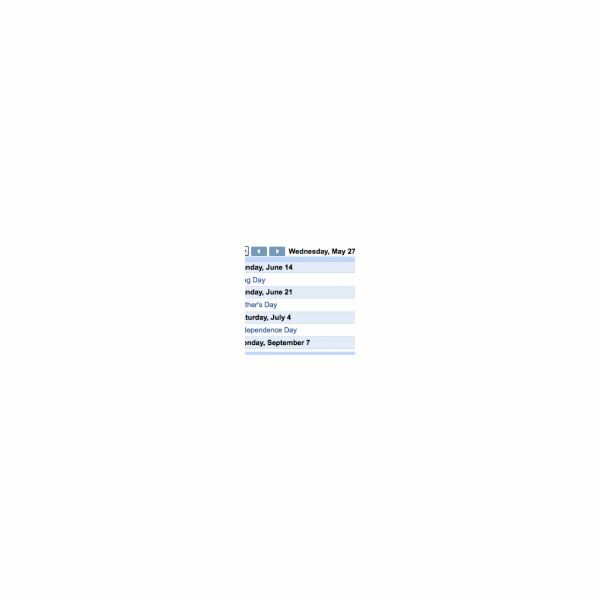 It can be configured to display the month, day, and can be configured to show any number of months in rows and columns. Compatible with Joomla 1.5 and is filed under a non-commercial license. Art Calendar is a highly-configurable calendar and event planner. It supports the ability to show current and upcoming events from a Google Calendar Account, including recurring events. It has the ability to generate a calendar and events from existing Joomla articles, the ability to select an article to assign an event, customizable styles, user-base access support, and can support multiple calendar groups. Compatible with Joomla 1.5 and is filed under a commercial license. Google Web Element Calendar is a very simple plug-in that will display any events you have, such as reservations, appointments, conferences, and shows. Compatible with Joomla 1.5 and is filed under a non-commercial license. 'corePHP' jomCalendar is another great multi-function plug-in calendar system. Extremely customizable, jomCalendar offers the ability to work with Google Calendar and Google Map API, the ability to view by day, week, or month, or time-line, supports multiple languages, and even offers a search feature. In addition to all of that, jomCalendar allows you to customize your own style template and has features that support repeat events. Compatible with Joomla 1.5 and is filed under a commercial license. 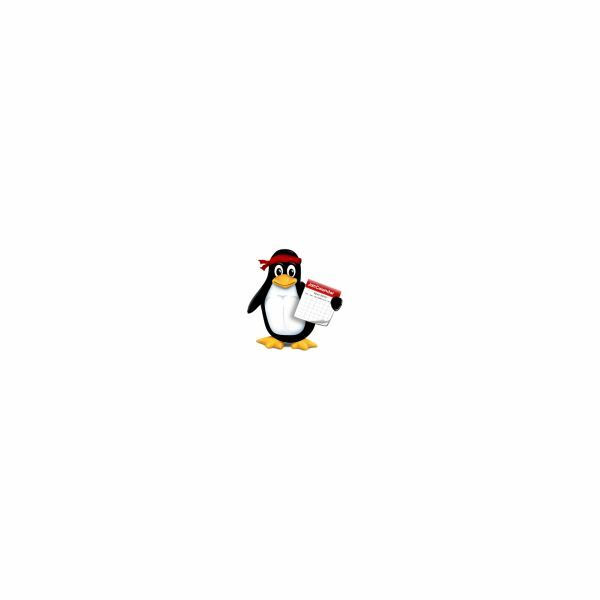 Zap Calendar offers lots of support for multiple plug-ins, as well as social networking support. If you want to post events to Facebook or Twitter, Zap Calendar offers a "share your event" option. Users can comment and RSPV with provided plug-ins. It is also compatible with the ever popular JomSocial (a social network builder for Joomla) as well as iCal. Zap Calendar is fully customizable to display multi-calendars, single-view multi-calendars, as well as customizable themes. Compatible with Joomla 1.5 and is filed under a commercial license.